I was bit disturbed with the upheavals in my life. I found a solace in Krsna Consciousness. 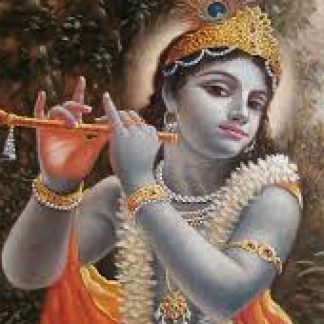 I am looking for someone who can help me in connecting to Krsna. I want to practice Krsna Consciousness in a pure way. I would like to seek someone who will hep me in follwoing the four regulative principle. Thank you so much for offering such wonderful service. Please pray so that she can find the partner who can help her in Krsna Consciousness.